Driving Instructor Training Bolton, Bury and surrounding areas. Have you ever thought about becoming a driving instructor ? Then its time to stop thinking and get the job you want. 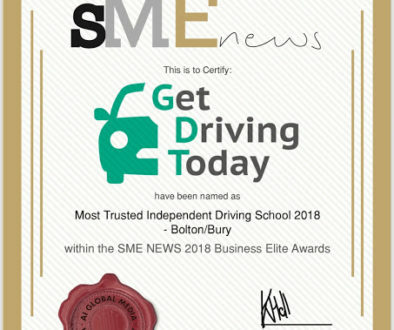 To ensure the quality you expect from GDT We have teamed up with one of the most highly respected driver trainers in the North West in Tony Pearson. 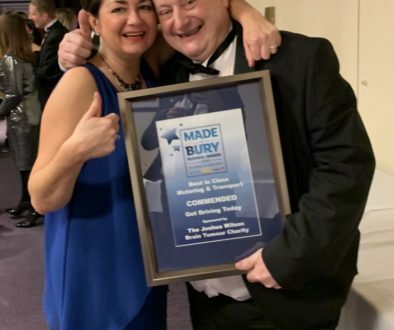 Bolton based Tony has many years of instructor training under his belt and has successfully trained many of the driving instructors plying their trade around Bolton, Bury and around the country too. Once qualified we will guarantee you a position within our driving school taking all your business worries away. Lots of extra’s for your pupils to take advantage of. Have you ever seen the smile on someone’s face when after some blood sweat and tears they pass their driving test, there’s only one better feeling and that’s the feeling you get when its actually you that has taught the person to achieve their dream. Or simply fill in the form below and we will call you back.